Written by Cody Landefeld on July 17, 2018 Blog. Are you starting an eCommerce business? Or have you outgrown the software you used to launch your site? Maybe you’re feeling locked in having just learnt that the platform you use owns your content. Or sales are booming and you want to reduce transaction fees! 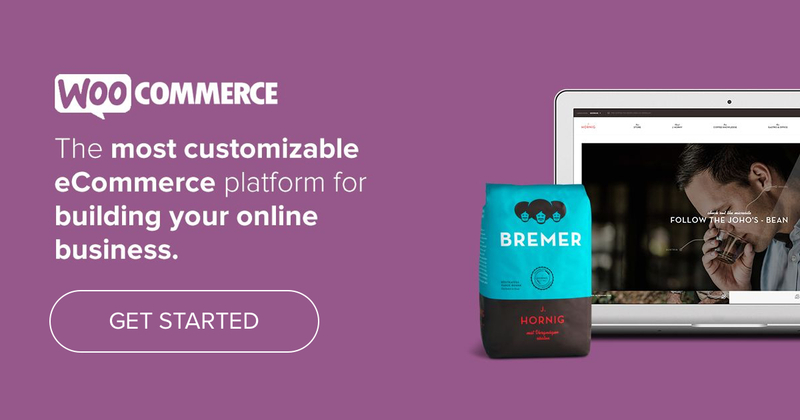 Today we’re covering how to choose the right platform for your business, the second part of our series for those exploring WooCommerce. There are a lot of eCommerce options to choose from, and several established platforms. You’ve probably heard of some of them, like Magento, Shopify, SquareSpace, and WooCommerce. You may have also seen names like BigCommerce, Wix, Reaction Commerce, and Volusion. Website host and domain manager GoDaddy and tech giant Oracle also have their own eCommerce packages. And then there’s Amazon. 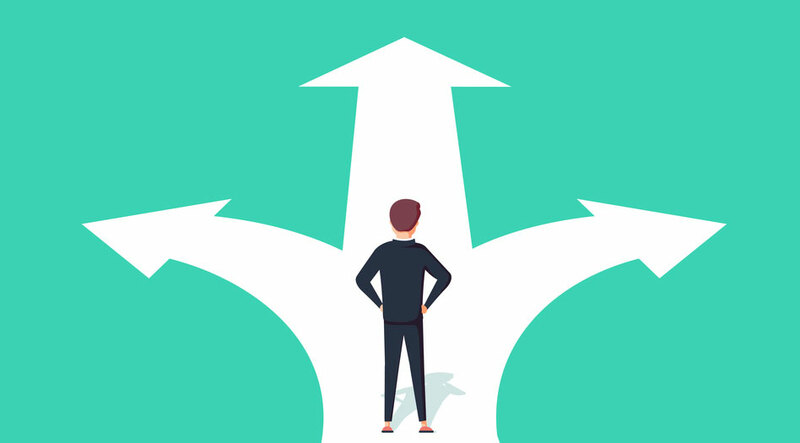 There are a lot of eCommerce platforms to choose from: Which one is right for your business? Some of these services are free at the beginning, then go up in cost. Some are cloud-based, which may sound appealing but often means you lose ownership of your content. Others are customizable, which requires more involvement on your part. Works with the technology you have. Meets your business model features: single versus multiple sites, high-volume product movement versus selling services or subscriptions, and so on. I’d add that a platform should not just work with the technology you have, but with your own expertise or that of trusted developers. While most platforms say they have the right solution for everyone, here’s no such thing as a one-size-fits-all eCommerce platform — it’s good business sense to figure out what type of platform works best for your business. There’s no such thing as a one-size-fits-all eCommerce platform. Understand what type of platform works best for your business. There are two basic kinds of eCommerce platforms: closed and open source. Closed platforms are created for simple eCommerce instances, and tend to be the easiest to set up and run. They are best suited to business owners who don’t have time to learn how to DIY, or the option of hiring someone to help. Most, if not all of the “easy setup” eCommerce packages are closed. They probably include a few options for payment processing and shipping, but you can’t add any customized solutions. This is rarely an issue for small businesses starting out, but over time, these solutions are easy to outgrow. Open source platforms are much more flexible and can be customized based the specific requirements at hand. They are best suited to businesses that have a level of uniqueness to their product offering — e.g. bookings, subscriptions, tickets, digital downloads, or vendors — and need to do more than just out-of-the box, ordinary eCommerce. With WooCommerce, for example, you can customize your store and UX down to the button-label! Established eCommerce businesses should consider open source platforms even if they currently use closed platforms that deliver comprehensive services. Closed platforms might automatically take care of things like site domain registration and hosting, but the controlled environment has its downsides. Beginner-friendly platforms like Shopify and Etsy do a fine job, but many businesses outgrow them once sales take off. 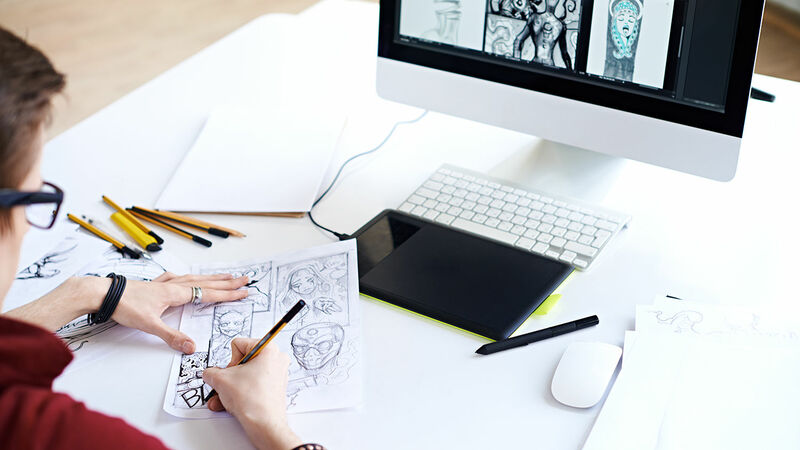 Take a look at your own business: as it expands, you might want functionality, flexibility, and design options beyond a one-size fits all service can offer. Open platforms tend to be easier to scale up or down as business demands it. One year, you might find that you need a robust inventory management system. A few years later, you might decide to scale down and specialize and find you’re stuck paying for more tools and services that you need. Open source platforms can grow as a business does, as long as the developers building out the system understand the importance of having the correct hosting setup. Open platforms also give you more choices for each eCommerce task. Since many of the services you’ll use are by subscription, it’s just a matter of canceling one and using another. In a closed platform, there may be few or no choices, and you may only able to use the services they’ve chosen for you. The main critique of open source is around setup difficulty, but that has more to do with technical responsibilities like registering a domain name and finding a site host than the software itself. With WooCommerce, you can browse a virtual treasure trove of tools that offer tons of functions — including some you may never have thought of. You can hire a developer to create customized solutions, and the platform itself is free. You will own all the content you put on your website: the domain name, IP address, URLs, words, graphics, videos, everything. Plus you aren’t locked in, and can move your content to a new platform if the day comes when that is the best choice for your business. This freedom to migrate is healthier and makes for a more competitive environment. Freedom to migrate makes for a more competitive environment. WooCommerce has a user-friendly onboarding wizard for business owners setting up their own stores and offers extensive documentation for DIY builders. Last but not least: if money is a factor, WooCommerce is usually the least expensive choice. You only pay for hosting and the WooCommerce extensions you need. I’m a big believer in using (e.g., buying) only what you need. Rather than research different eCommerce options, I advise eCommerce businesses to draw up a list of what they need and decide what items aren’t negotiable. My experience tells me that open platforms are a better fit for most eCommerce businesses. WooCommerce, in particular, offers lower startup costs and an environment where it’s easier to control costs. If open source has caught your attention, tune in tomorrow when we’ll address three important focal areas for eCommerce for WordPress: hosting, security, and updates. Well this is a very nice information for helping to take decision and i prefer to chose shopify because i think it is much better for non technical persons like me. Hi well wordpress is the best platform where you can customize each and every thing easily. I am much more comfortable to work with word press. Great article! Seems like it really encompasses all aspects of eCommerce, and you are definitely on the right track by stating that everyone needs something a little different. If anyone is looking for a great multi-store platform or information on the best B2B approach, I would suggest AmeriCommerce. They lead the pack in multi-stores! Their website is below. Start a free trial and see where it takes you!